The Shanahan Group is a full-service real estate team with Premier Sotheby’s International Realty serving the Sarasota, Lakewood Ranch and Bradenton areas. 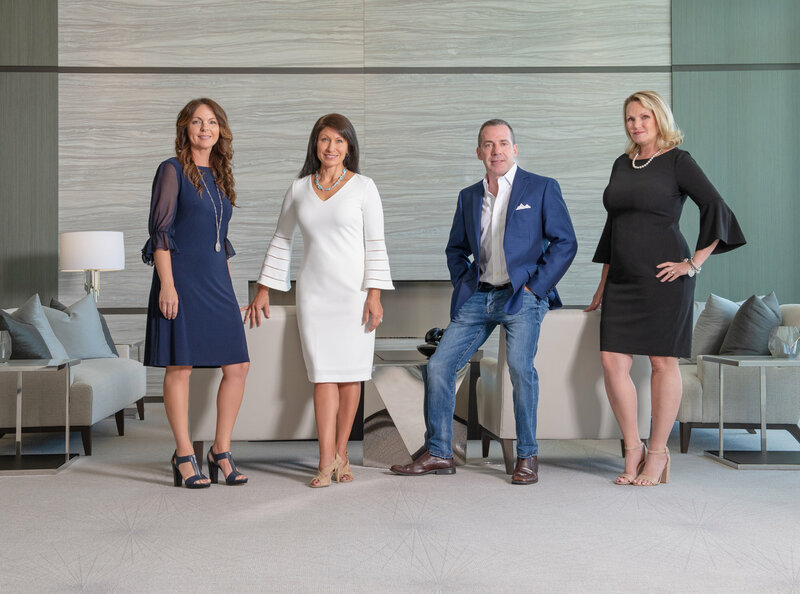 Having closed over $150million in sales, the group has played a major role in the growth of Lakewood Ranch and has earned recognition for their upper tier expertise in the luxury home and estate market. Leaders in this region of Florida, selling homes quickly for the best possible price has come easy to the group as they have mastered target marketing and have perfected individualized home-selling plans. Their specialized knowledge of home construction has also set them apart from other area realtors. Their experience in the field and their educational endeavors have earned each member of the team the designation of Pricing Strategy Advisor. Members of the group also hold the designations of Certified Luxury Home Marketing Specialist, Certified Real Estate Negotiations Expert, and Licensed Certified Building Contractor. Ken is a Certified Real Estate Negotiation Expert who understands the market, pricing, and knows how to get the results his clients expect. During his 20-year career in financial services, several of his portfolios included holdings in real estate investment trusts ranging from student and government housing to triple net leases. Understanding the correlation of economic activity to interest rates and ultimately real estate prices has contributed to his success investing in this sector. His experiences working in the financial industry in New York include positions as managing director of international proprietary trading at a London-based investment bank and as head of trading at a hedge fund specializing in bank stocks with over a billion dollars under management. Ken is committed to providing exceptional service through professionalism, honest business practices and working to ensure real estate transactions are smooth and efficient for his clients. Twenty-five years of professional and personal success investing in financial markets and real estate allows him to analyze the impact of the market on individual homeowners and buyers. This unique skill set adds a perspective that helps his clients realize the impact their home has on their net worth. Outside of real estate, Ken served on the board of Lakewood Ranch Little League, coached youth baseball for 10 years, volunteers at Cardinal Mooney Catholic High School, and ran both the New York City and Miami marathons. He is a member of the National Association of Realtors® and the Realtor® Association of Sarasota and Manatee. 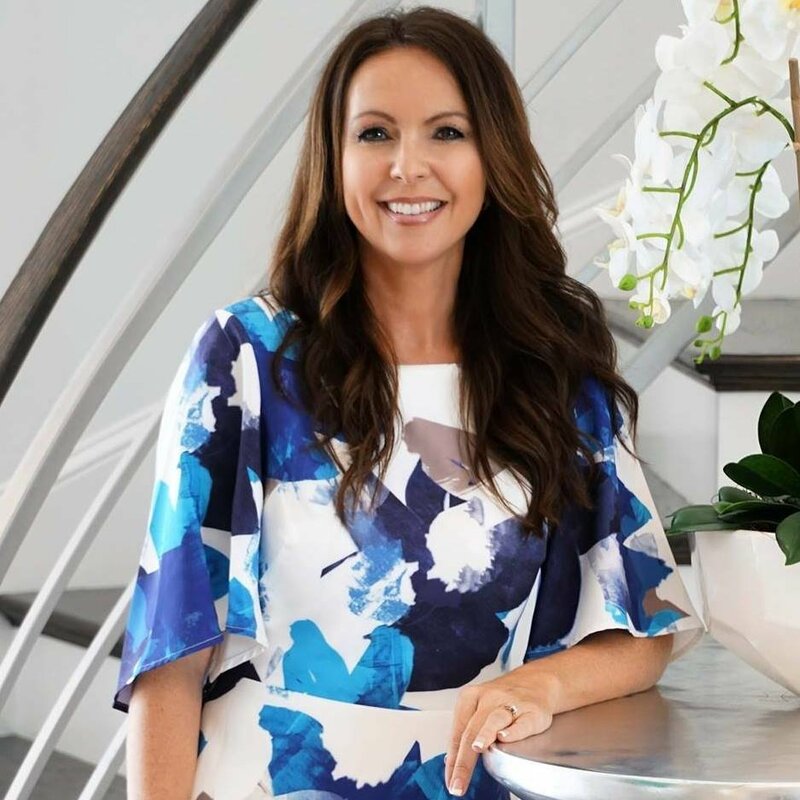 Katina is a CERTIFIED LUXURY HOME MARKETING SPECIALIST® and has been awarded the coveted MILLION DOLLAR GUILD® recognition by The Institute for Luxury Home Marketing®. As a member of the Guild, she is part of a an international network of real estate professionals with proven expertise in in the luxury market. Katina brings strong past experience in the real estate industry, including four years in a real estate law firm and two years as an independent title closer. In addition, she enjoyed a diverse career in education teaching reading, writing, and critical thinking. She attributes much of her success as a Realtor to the skills she mastered as a teacher and also to her educational background - a bachelor’s degree in communications and a master’s degree in writing - which gives her an edge in marketing a home. Driven by a desire to help others, she provides a high level of service to her clients in the purchase and sale of their homes. Her approach is truthful, dedicated, and the needs of others are placed before her own. Katina believes a real estate transaction should not be stressful and will work tirelessly to ensure a smooth process for her clients. Outside of real estate, Katina has been a youth group supervisor and fundraising volunteer at her church. She enjoys reading, running, biking, and swimming. An impressive accomplishment, she has run more than 10 half marathons. Katina is a member of the National Association of Realtors® and the Realtor® Association of Sarasota and Manatee. Bridgett Byzewski started her Real Estate career in 1995 working for a small family owned and operated brokerage in Bexley, Ohio. Having recently graduated from The Ohio State University with a degree in Marketing, it was the perfect career to apply her passion for sales and marketing. Knolls Realty was looking to grow their business in a time where much larger brokerages were threatening their market share. Bridgett used her talent to start a new marketing approach in collaboration with local business and the community to reestablish the companies brand. Fundraising efforts earned them a spot on the Jerry Lewis Telethon and a well-versed article in the local paper. Bridgett enjoyed time walking the neighborhoods, getting to know the local people, and spending time understanding what was important to them. Bridgett soon found herself looking for more opportunity and decided to join a larger establishment. Coldwell Banker was opening a new office in a new under-developed area that promised growth potential. She worked for a developer selling new construction where she quickly learned the construction process and how to assist people in new home design. Learning the product from the ground up had its advantages when it came to working with new homebuyers. Although the construction process has changed over the years, Bridgett understands the importance of keeping current with changes in process and standards. Bridgett has also worked in sales management for a very diverse set of companies. She attributes her passion to work with people to her many years in sales. She also worked as a Project Manager for an Architectural and Design firm that designed many well-known restaurant and big box stores. Here is where she learned some of the basics of construction and design. Bridgett’s goal is to always put her customers first. Going the extra mile comes naturally for her.